Well in excess of ninety sailors took part in this years Taste of Sailing Programme which is primarily geared towards club members who are learning to sail; A fantastic number and despite the mixed weather, all did manage to get on the water to experience the various types of dinghies that are available to every age group. Special thanks to class captains Brian Jones, Ian Venner and their wider teams who co-ordinated the activity across the five weeks. 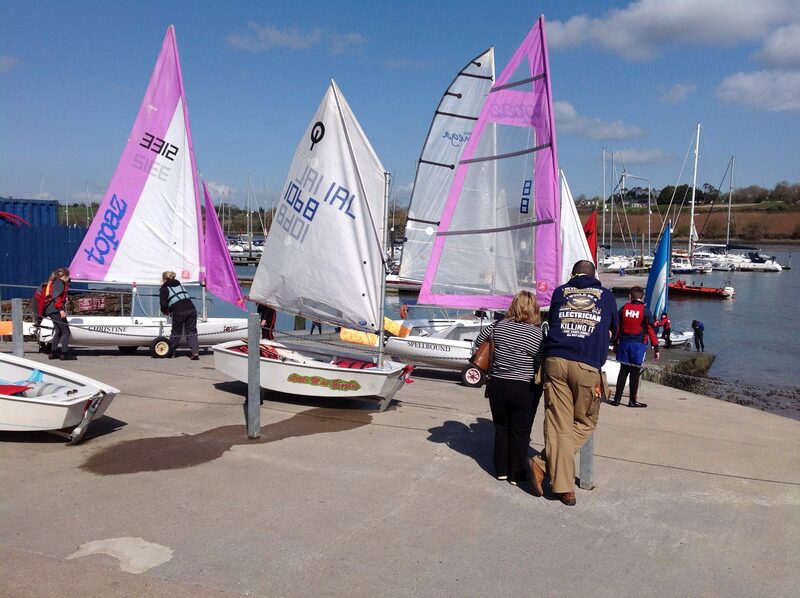 The good news is that there is a a lot more sailing activity planned for beginner sailors over the coming months. While many of the club sailing courses have reached their cap at this point, there are a small number of places remaining so please contact junior organiser Gemma Spillane or Miriam McMahon in the club office for more information. 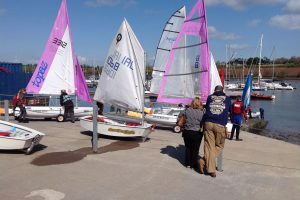 In addition, Flipper and Cadet clubs (run during specific summer evenings) will also commence over the coming weeks for our very junior sailors and always prove to be very popular. More information to follow regarding specific dates when these evenings are finalised.